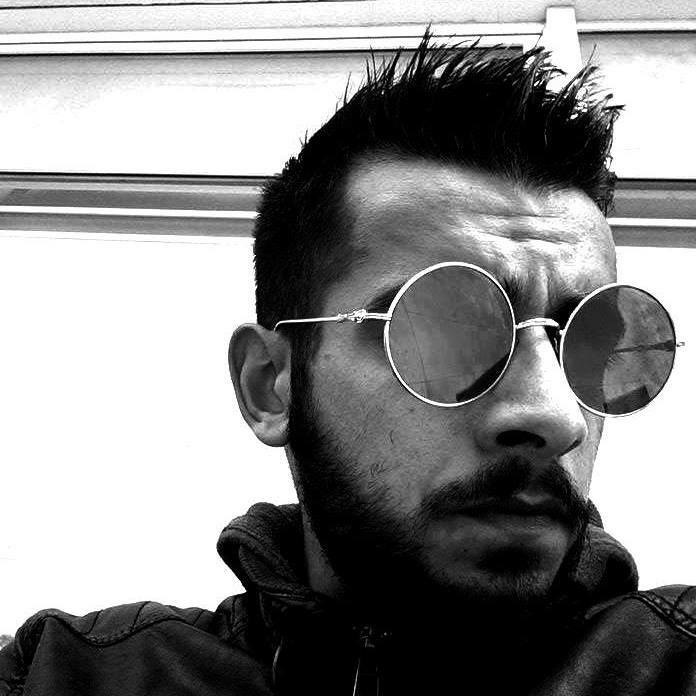 Borned and raised on the beautifull island of Lemnos, Greece Stergios Sigma has been into the scene of electronic music from a very young age. Loving synthesized sounds and balancing between groove and psychedelia Stergios has appeared at many parties and festivals around Greece such as Reborn Festival, Bloque Festival, Seli Mountain Gathering, Beach Street festival, It Was Fluorescent party, Division, The Real Rock n Rolla, Tokyo (Thessaloniki) + more. Making his ferst steps he managed to reach the Greek final 4 of Movida Corona dj competition in summer 2013 and two years after won Blow The Dj competition organized by Oranje bus team. He is co-founder of Reborn festival that takes place on Lemnos island, building a music and youth gathering under the Lemnian sky in the middle if the summer. In 2014 he becomens member and label dj of Movement recordings, one of the biggest labels-bookings over Greece.